These days, we are all more aware of privacy. We live our lives on the go, and we want and need to be able to connect to the internet whenever we find it available. This sometimes means public wifi, and sometimes we can only find connections in places we don’t have total confidence in. Wouldn’t it be great to be able to safely connect to public wifi wherever you are, without having to worry so much about nefarious individuals gaining access to your Web, financial or other personal data? While it’s not advisable to connect to wifi that you don’t trust, who really can you trust? A VPN provides a layer of security to protect your data and traffic from prying eyes or hackers who may be on or even running, the wifi network. That’s why you would greatly benefit from a VPN. Let’s discuss the benefits of using VPN on android mobiles. Sometimes, public wifi will block websites and traffic to or from apps you want to use. Wouldn’t it be nice to access such sites without having to worry about someone else controlling your access to what you want or need? With a VPN, you can avoid these attempts to control your browsing and app activity. If you’re out of town, you don’t know your way around. You might need to access maps or GPS apps with heavy data requirements. You will want to access the Web any way you can get it, just to be able to get home. Not only does having a VPN hide your identity and keep your data private, but it also offers peace of mind. Features like Private DNS keep you protected from possible security breaches that have plagued DNS. Sometimes for whatever reason, you are blocked from accessing sites from which you are blocked for who you are (your identity) or where you live (your region or country). You can avoid this restriction by using a VPN. This allows for an Internet that is more open, without borders and which allows you to be essentially anonymous. Or at least as anonymous as you choose to be. Even some VPNs providers may keep logs of your activity. This simply transfers privacy concerns from your ISP or wifi provider to your VPN provider. You want your VPN to have a policy of no logging. Android is a dynamic platform and one fact that gets overlooked is that many older Android devices are out there with operating systems that are running unsupported versions. This means that security exploits are more prevalent because these operating systems are no longer being updated. VPNs are a great way to reinforce the security of an older Android device. 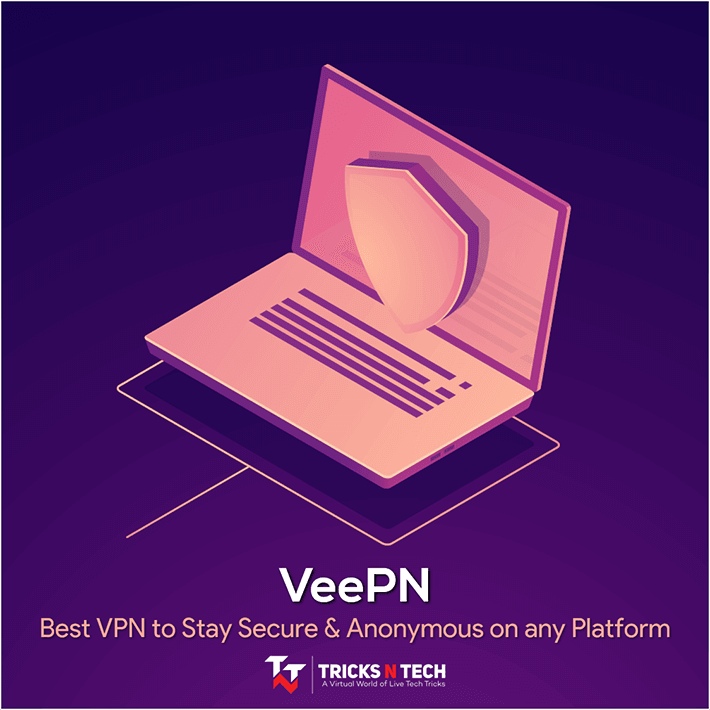 By providing you with different IP addresses, a VPN gives you not only the ability to be unknown but also makes it very hard to track you by your IP address. This feature is called IP masking. Some websites simply don’t provide a way of specifying your preferences with regard to viewing international and regional content. For example, a UK news website these days may have an international or even a US-focused version of their website. Instead of showing you UK news like you would expect to see if you were a resident of the UK, the site might detect that you are located in the U.S. and give you the U.S. version of the site. With a VPN, you can get around this by using a UK-based IP address. Free VPNs cannot be expected to implement the level of security that a paid solution would. They may be fine for casual Web browsing, but you definitely don’t want to use them for activity that involves any sensitive information. It’s much better to have a premium solution that you can trust and rely upon. Surfshark is a great VPN for your Android device. It offers features like Private DNS to keep you safe from DNS exploits and provides Private IPs to keep your identity not just hidden, but a lot harder to track. Surfshark lets you access international or regional entertainment options that may otherwise be off-limits to your own region or country. Surfshark has a no logging policy, which means that your activity is not being stored and whatever you do will be completely private. Unlike other VPNs that will drag down your speeds, Surfshark is fast and will give you the speed you’re used to along with all the security and freedom you want. With a vast array of platforms supported and an unlimited number of devices allowed, you can be completely covered by Surfshark for all your VPN needs.